← The World Famous San Diego Zoo! During my California spring break I made a trip up to Los Angeles for the day. LA is the city of dreams so it’s impossible to do it justice in one day. But that didn’t stop me from trying! First stop was the Santa Monica Pier and Muscle Beach. 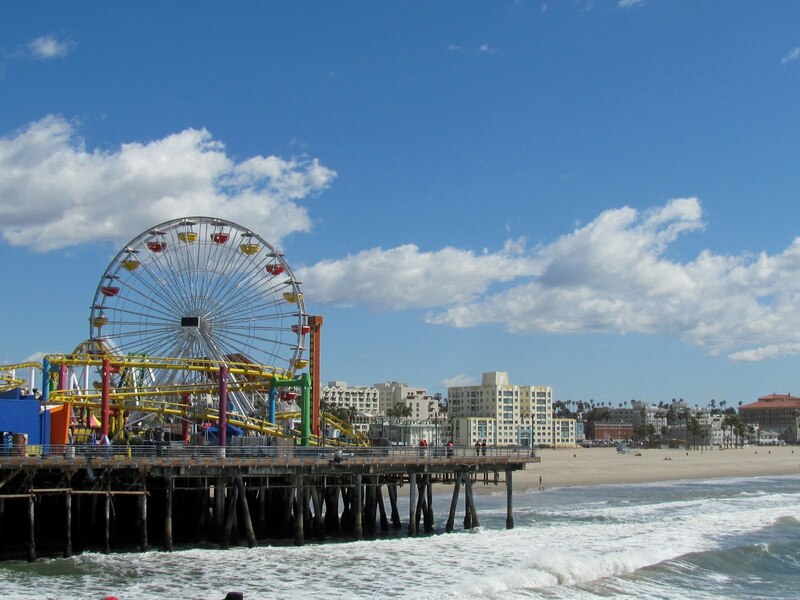 Just west of Los Angeles, Santa Monica has the same buzz as LA but with the charm of a smaller city. The pier is celebrating it’s 100th anniversary and boasts a carnival, restaurants, and shops all on the water. The next stop was Rodeo Dr. and Beverly Hills. My cross country plane ticket maxed out my bank account so I didn’t do any shopping on Rodeo but I couldn’t have afforded it anyway. 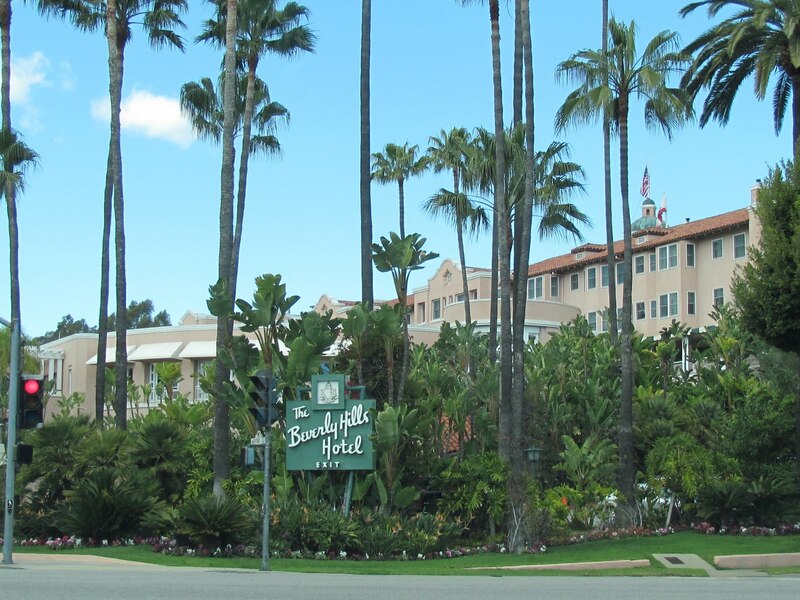 Beverly Hills is everything you’d imagine it to be. Every house is gorgeous and there is an even prettier Bentley, Lamborghini, or Rolls Royce in the driveway. You can’t go to LA without falling into the tourist hotspots in Hollywood. 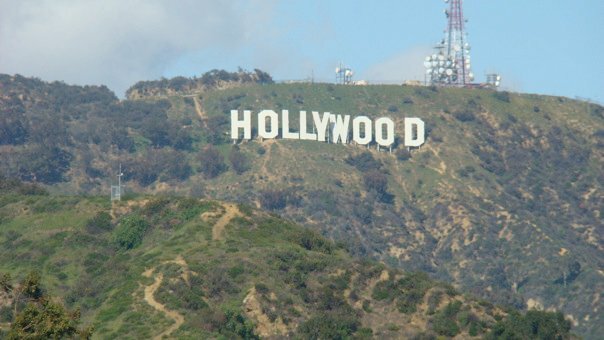 Once you catch a glimpse the famous Hollywood sign and you know that you are in the place where peoples dreams have come true. Even in the off season Hollywood Boulevard is crowded with people. People from all over the world come to walk down the same streets as their favorite celebrities. 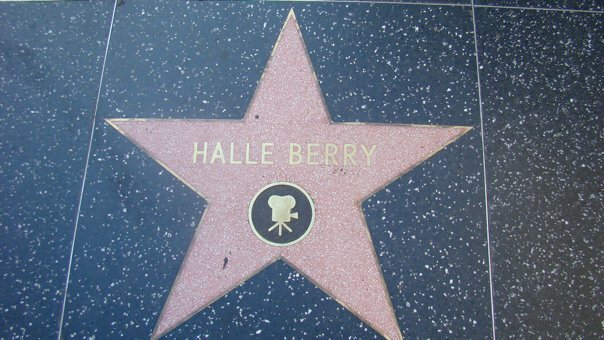 The Walk of Fame is the first thing you notice as you approach Hollywood Blvd. You see the stars on the street of every celebrity you’ve ever heard of and a lot that were probably dead and gone before we were born. 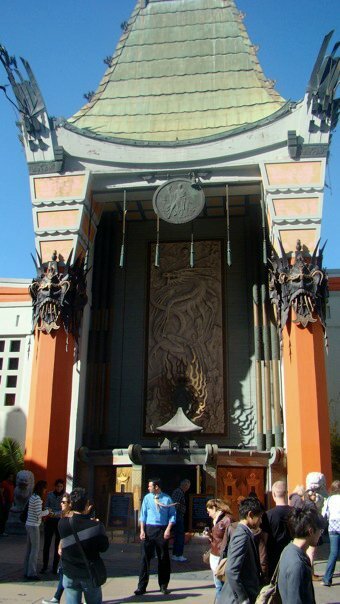 The Walk of Fame leads you to Grauman’s Chinese Theatre. Grauman’s is home to countless movie premieres and red carpet appearances. For decades stars have left their mark on the city by putting their hand prints and signatures outside of the historic theatre. It may be cliché but you can’t leave without measuring up your hands against the stars.